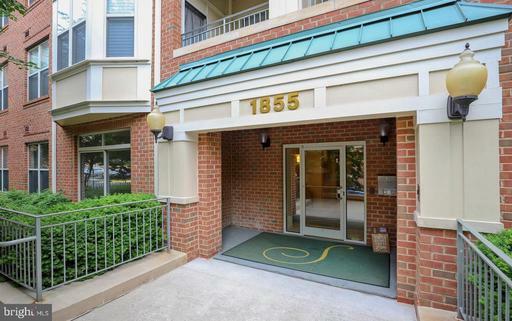 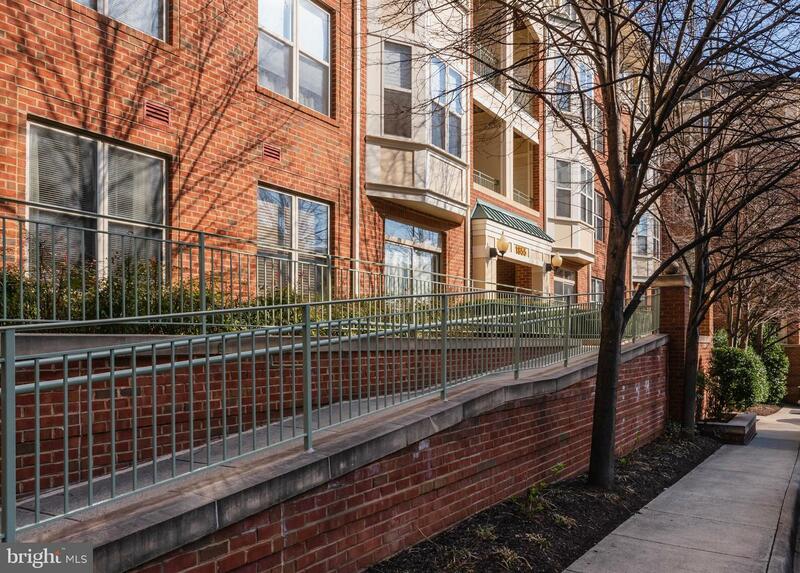 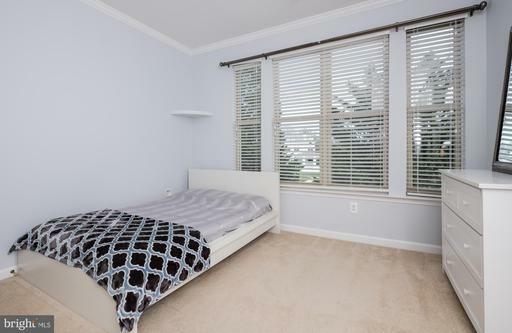 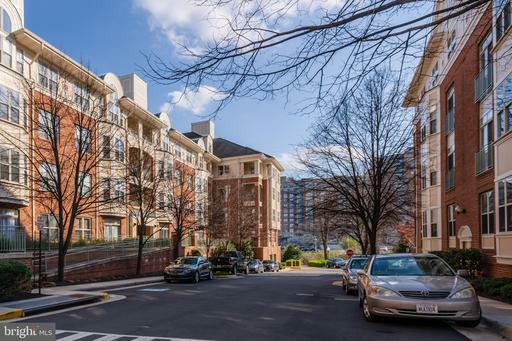 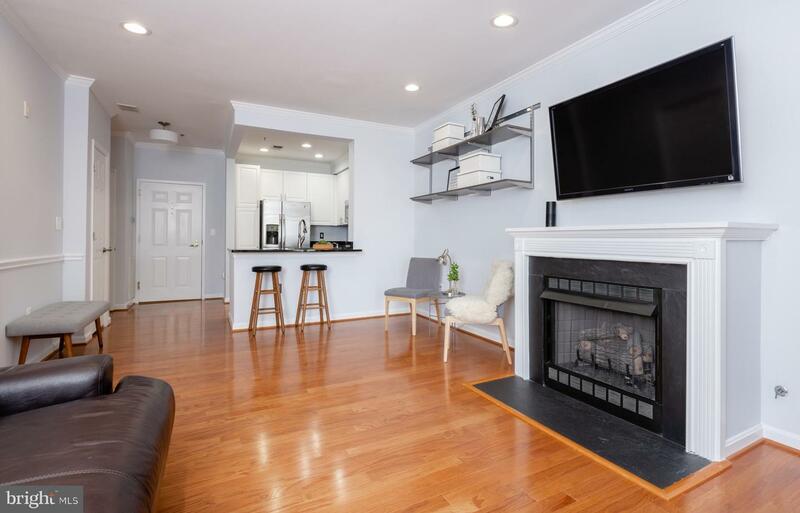 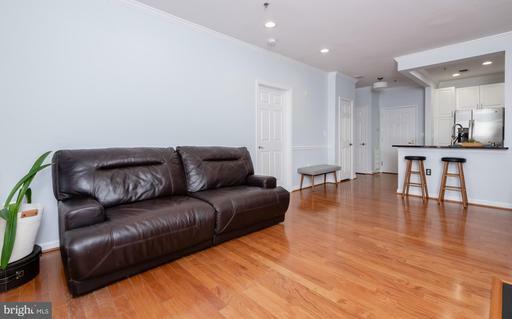 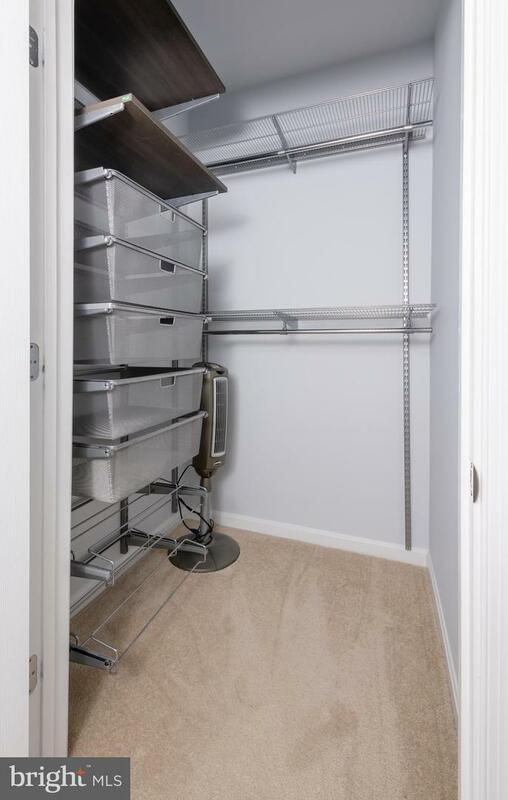 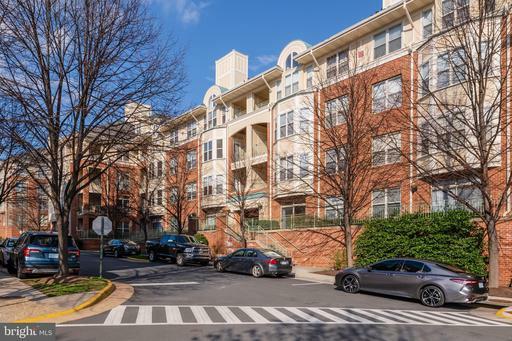 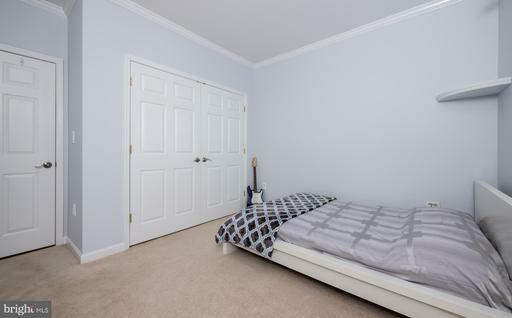 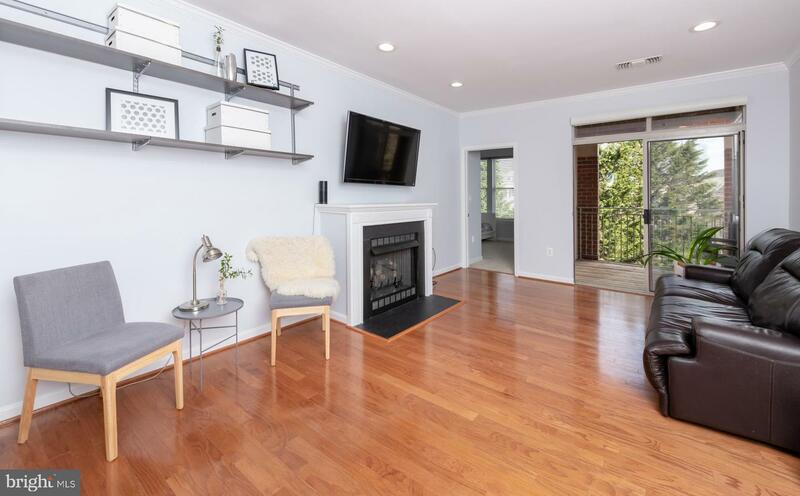 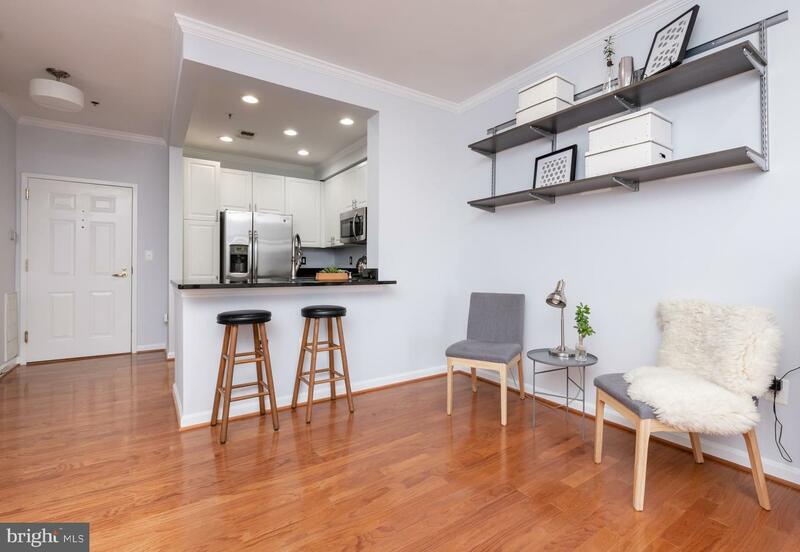 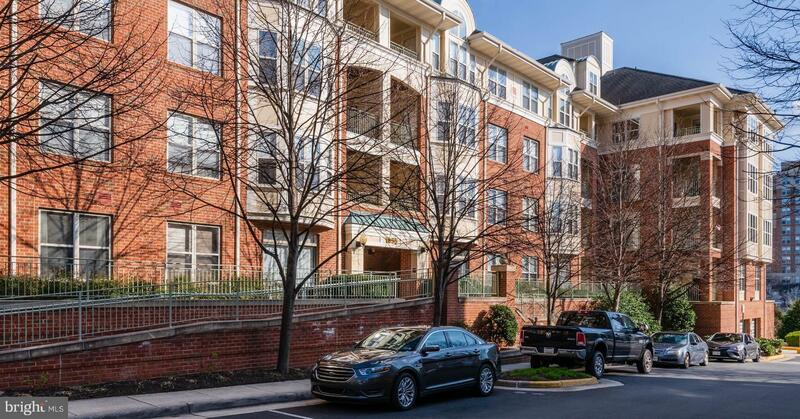 A beautiful 2BR/1BA upgraded condo awaits you right in the heart of Reston. 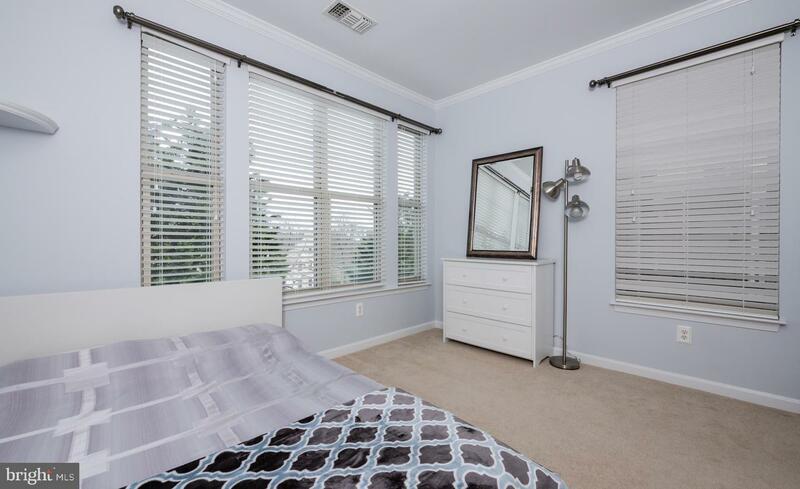 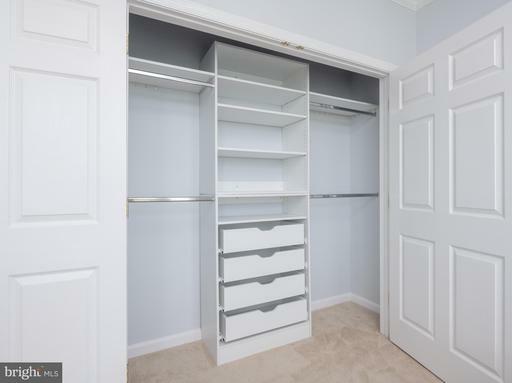 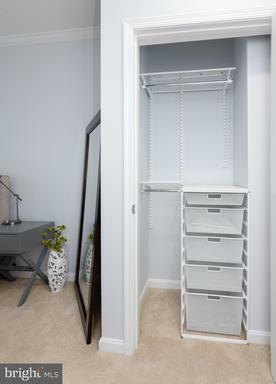 Freshly painted walls, brand new bathroom, upgraded closet systems, stainless steel appliances and granite countertops. 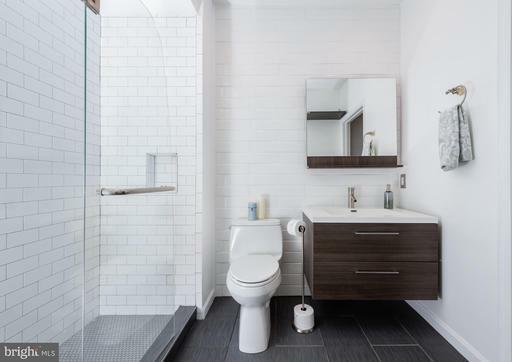 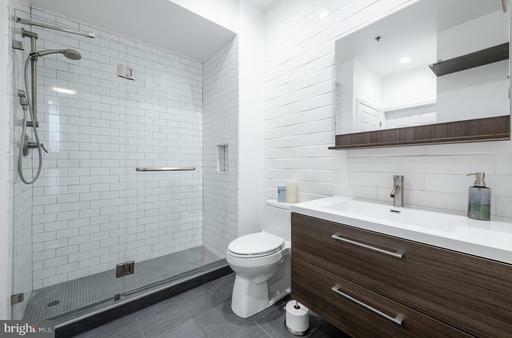 This smart home is fully equipped with WiFi enabled thermostat, outlets and light switches, and can be controlled from Amazon Alexa and/or your mobile device. 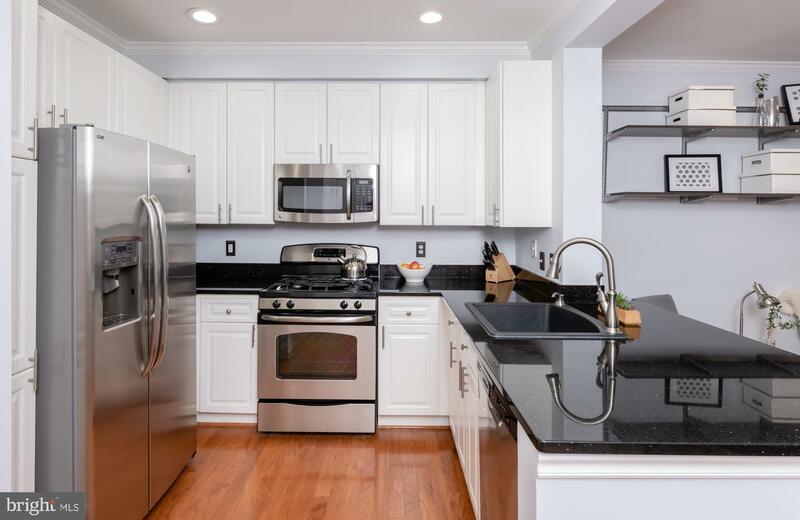 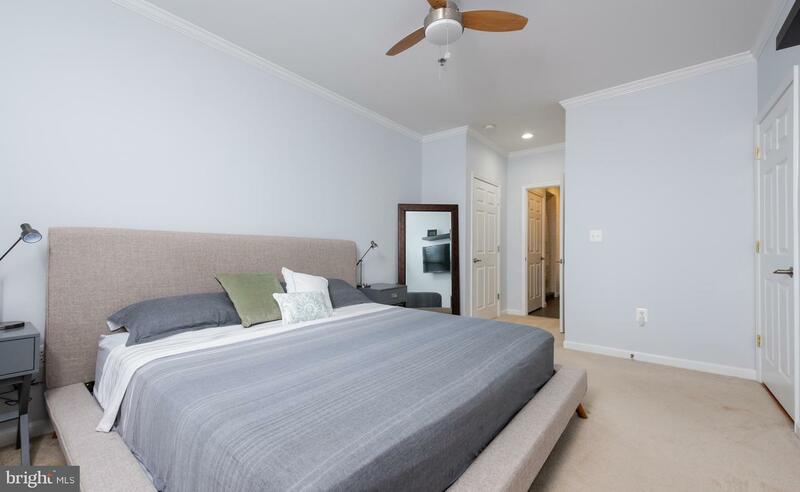 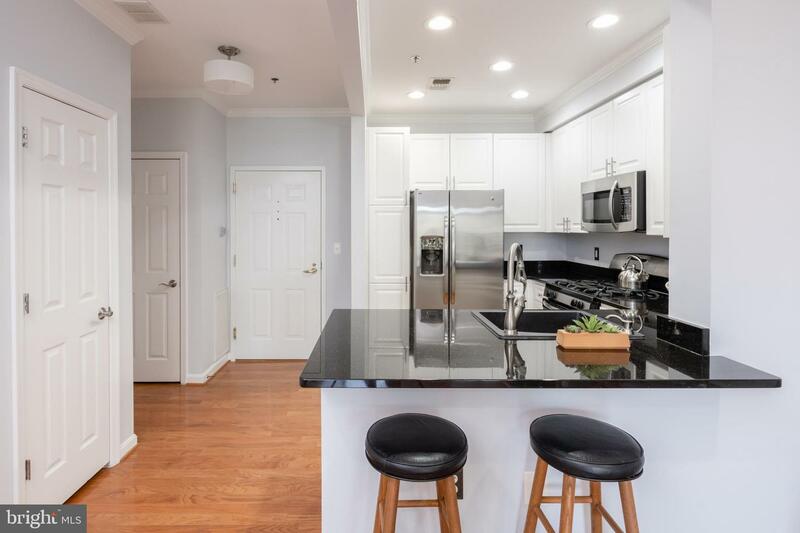 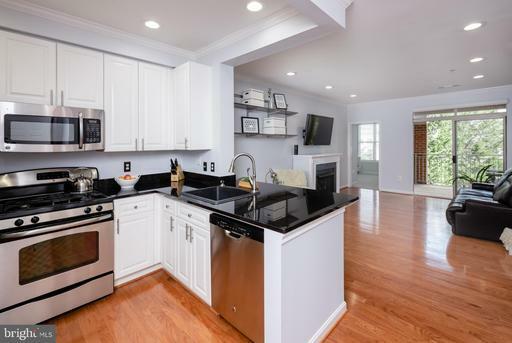 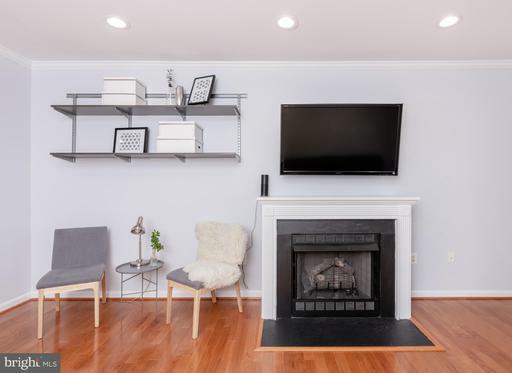 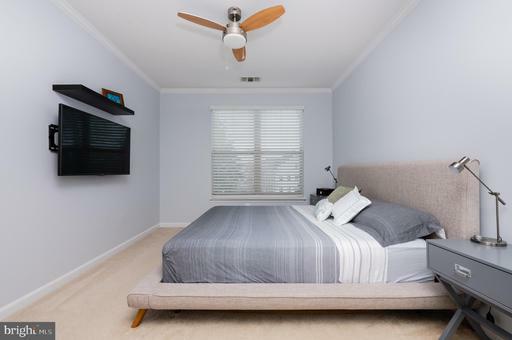 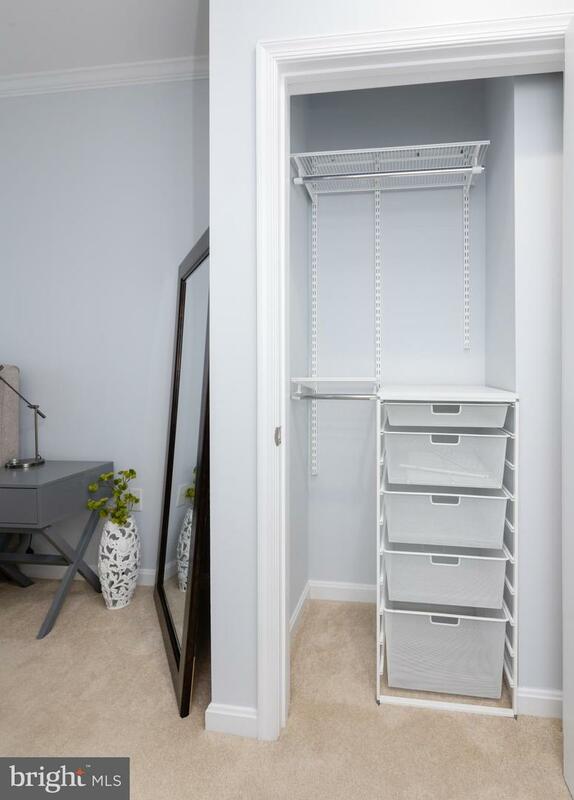 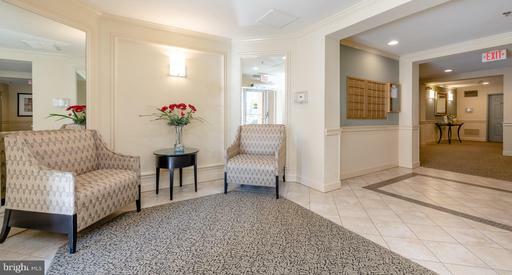 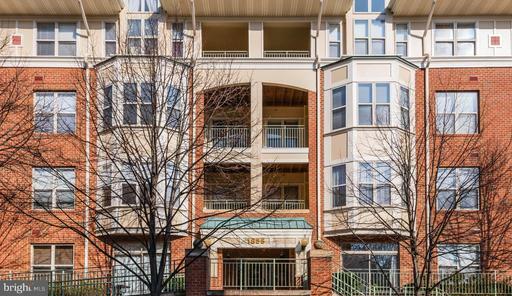 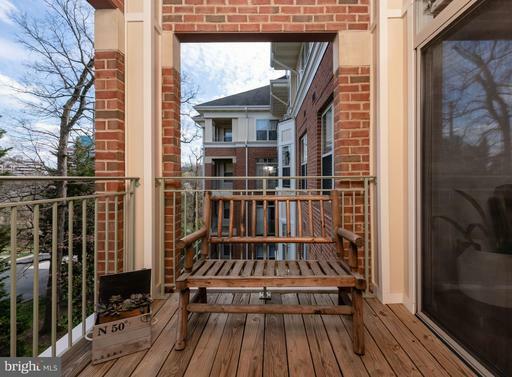 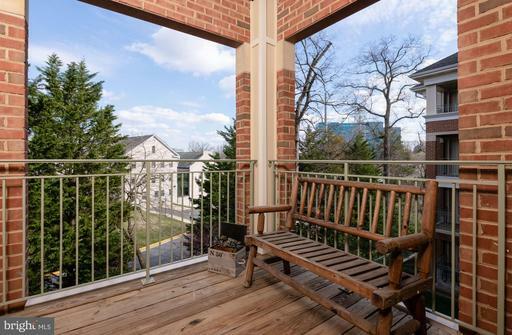 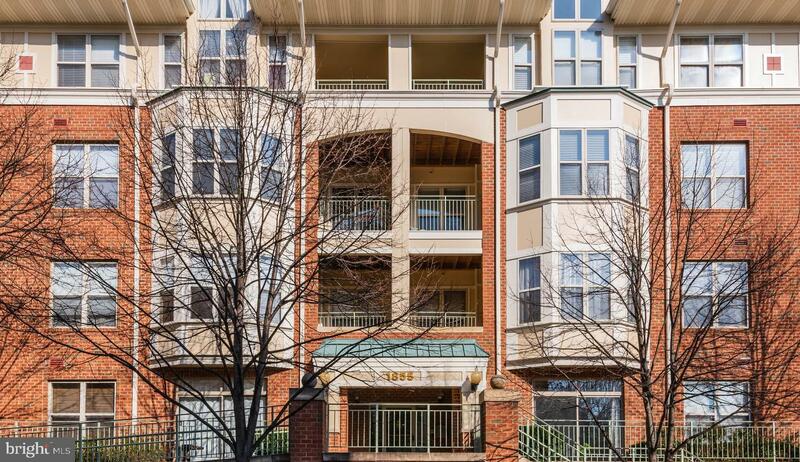 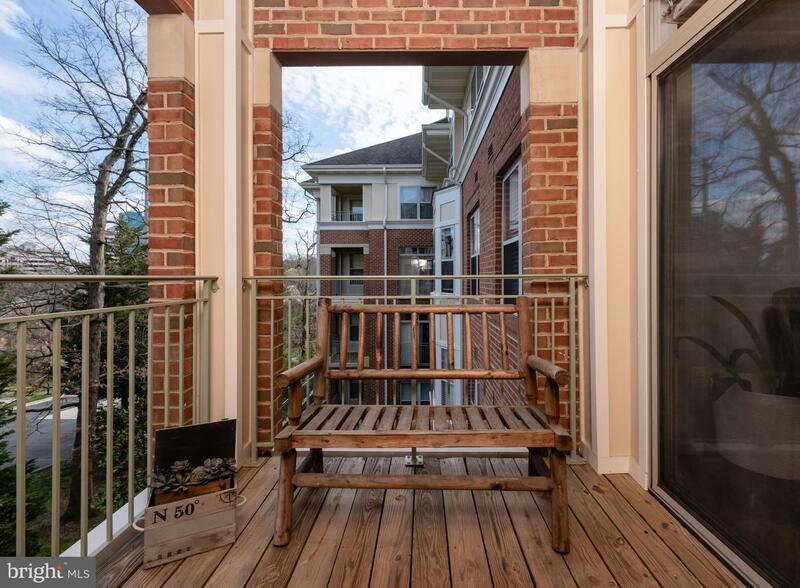 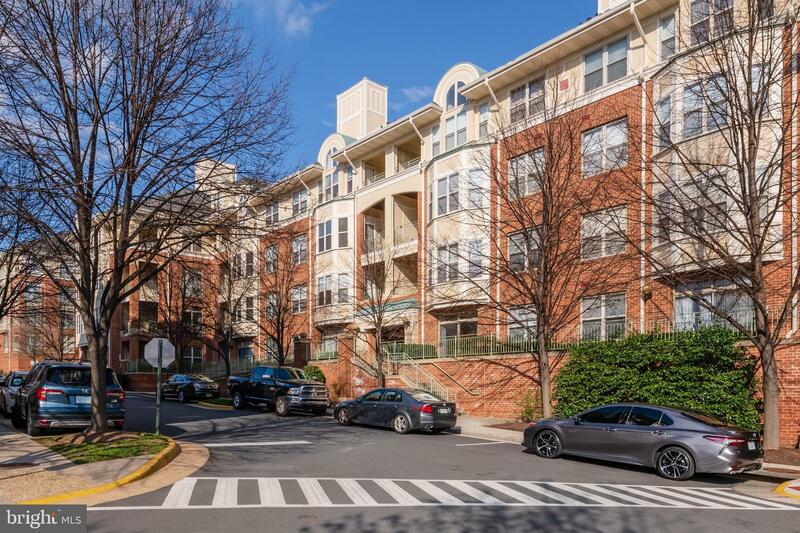 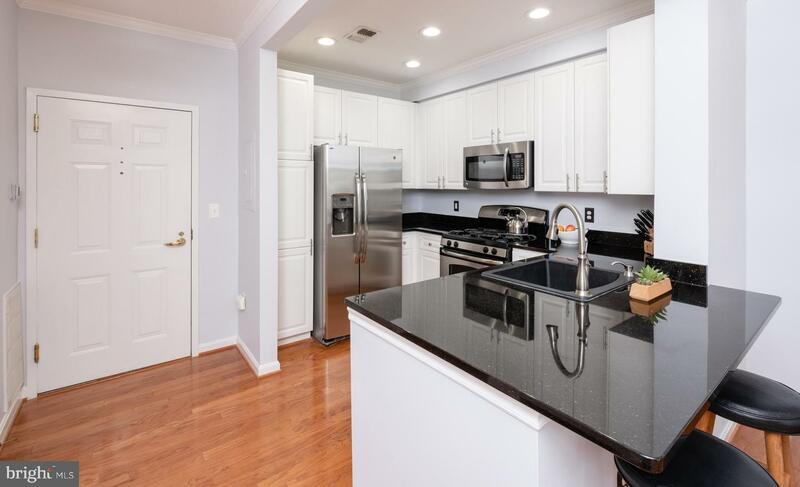 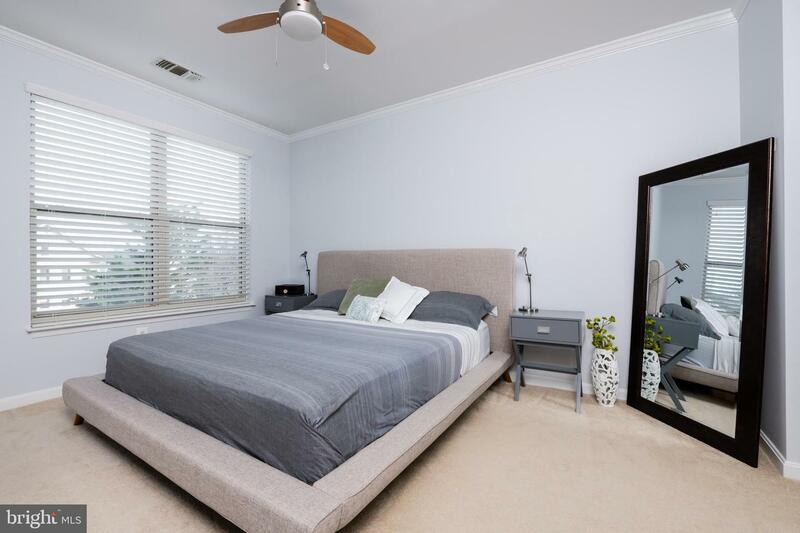 Get all the conveniences of Reston Town Center, but the quiet enjoyment of living right across the street!Enjoy the nearby amenities: W&OD trail, Silver Line Metro, Whole Foods, Balduccis, and Target all less than a mile away.